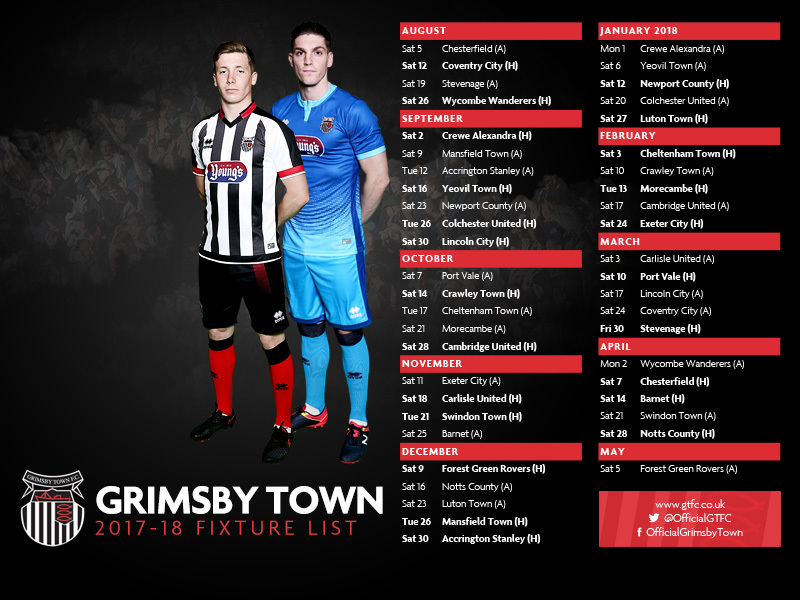 DOWNLOAD your Grimsby Town official fixtures background for the 2016/17 season. 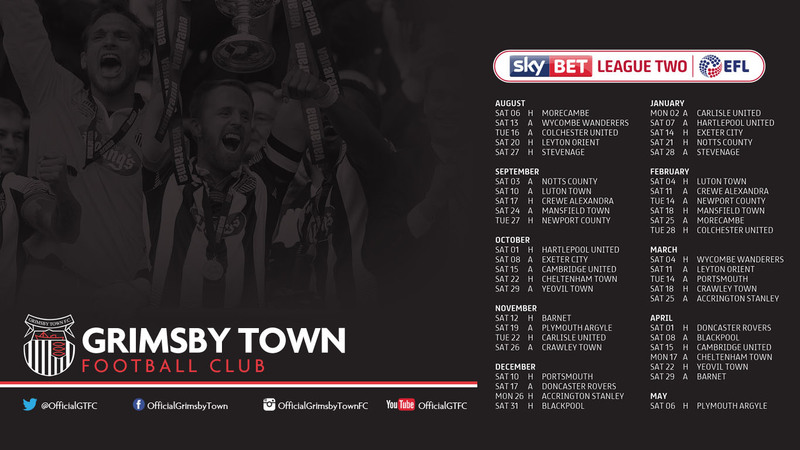 To get a desktop background (wallpaper) click Get it now, right-click the image, and then click Set as background. You can also use a desktop background as your lock screen, or your Start screen background. Select a display resolution size (below) that is appropriate to your device. A new window will pop open and the image will appear. 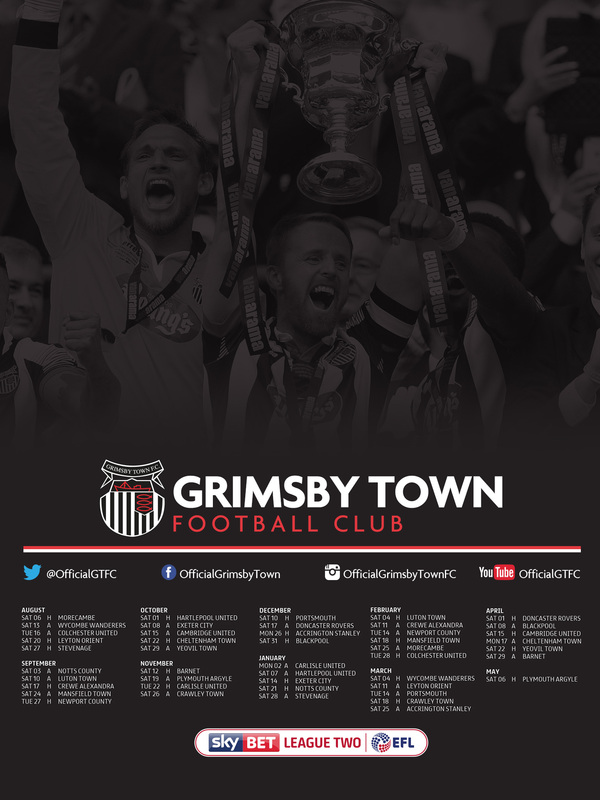 Save the image to your device. Navigate to your Settings, find the display settings and select the image from your device's directory as your Wallpaper. 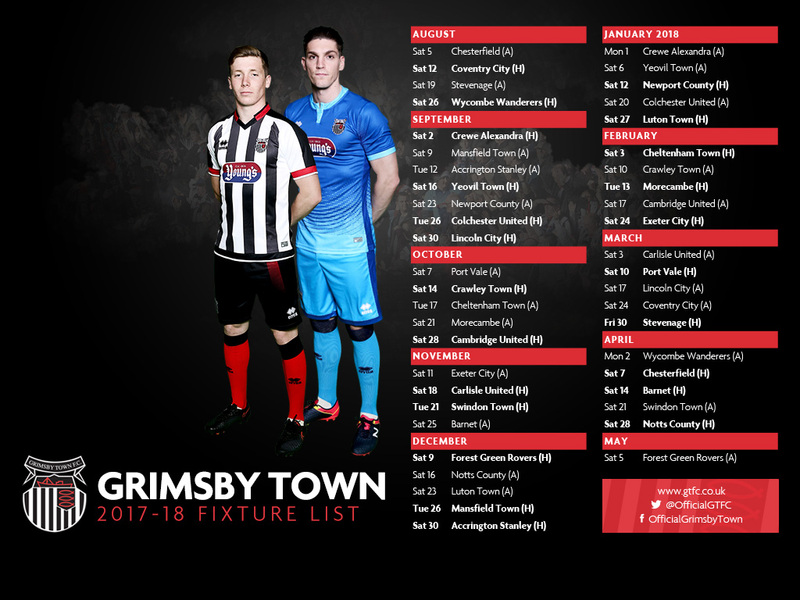 All fixtures are subject to change. Please check back for any updates.